About what scale is this model? There are a few notes though…! 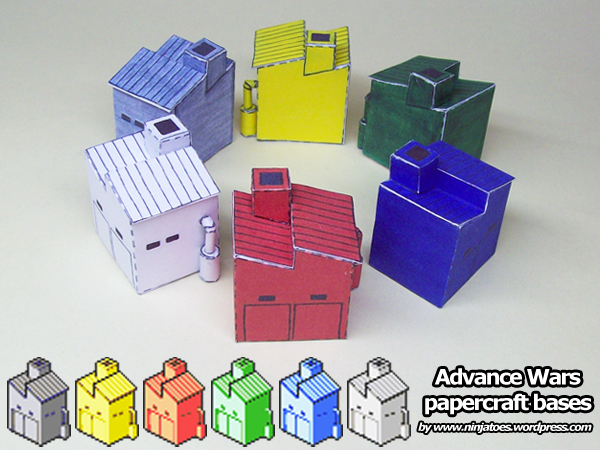 Also, I make the JPG templates for my hand drawn papercraft models by scanning the drawings, and then editing them in PhotoShop, en then printing them from an image viewing program (Microsoft Photo Editor back then). Somewhere during that all, the templates came out at a strange size (not ISO A4 what I usually try). So when I printed them, the printer scaled them to 89% (if I can believe my remarks on the templates…): so the 18 cm I mentioned, is already scaled…! If you print them at 100%, your model will be slightly larger so the scale will be different…! And of course: I drew everything by hand, so it is not an exact scaled down replica really…! Well, I think my explanation probably just confused you more I’m afraid…? But in the end, I can’t give you “the right” scale I think, but I can tell you that my papercraft DS9 is “quite small”: about 18-25 cm perhaps, depending on your printer margins etc. I hope that’s enough for you…!